This year’s conference theme is What next? Going beyond the cropping and conservation basics. 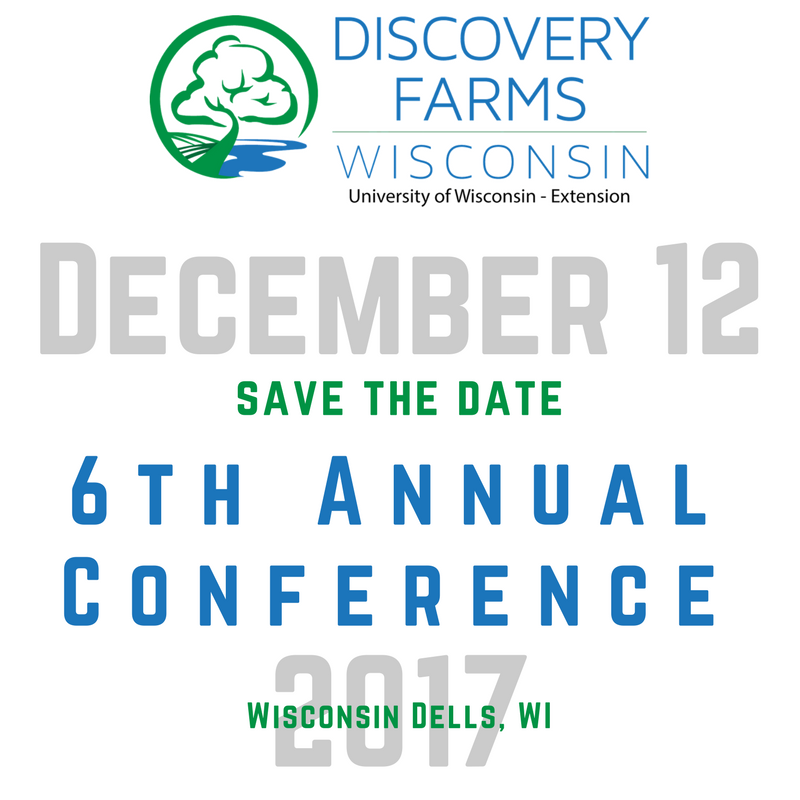 Join UW Discovery Farms and an outstanding lineup of presenters from Kentucky, Colorado and Wisconsin for the 6th Annual UW Discovery Farms Conference. The conference will include a panel focused on split application and a reality check panel featuring conference speakers. The day will leave you with innovative information to support the continuous improvement of soil and water resources. Register now at www.uwdiscoveryfarms.org or by calling 715.983.5668.